Car insurance premiums are a source of constant annoyance for motorists and are just another cost that we could all do without. 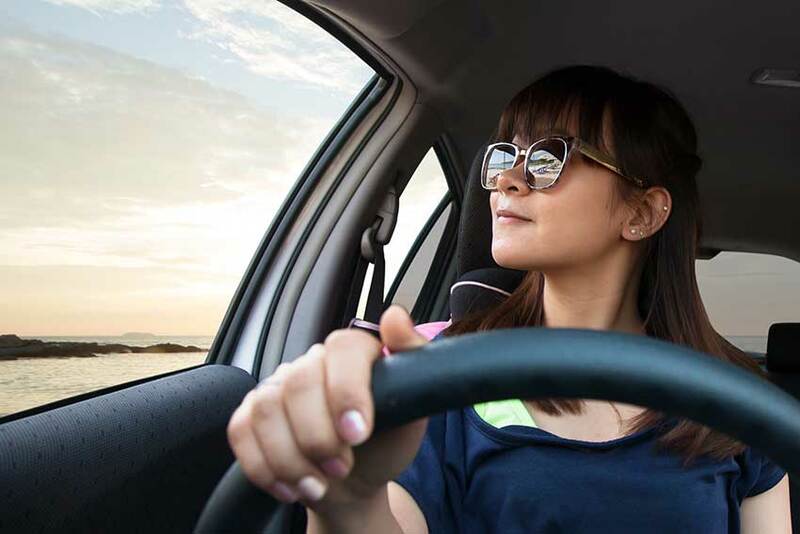 We’ve compiled a list of savvy tips and tricks that you can use as a guide for you to keep your car insurance costs to a minimum and get the best rates possible. This one is particularly relevant for young drivers and teens that have just passed their test. There are 50 different car insurance groups, and in order to keep your car insurance costs to a minimum, you would be best to choose a car from groups 1 to 5. Examples of cars in insurance group 1 are: Vauxhall Corsa, Fiat Panda, Citroën C1 and Ford Fiesta. Adding modifications to your car can increase car insurance costs by hundreds of pounds, so think twice before buying that set of alloy wheels! Aside from considering models from early insurance groups, you may also wish to consider buying a classic car. It is assumed that classic car drivers take great pride in their vehicles and are therefore more cautious drivers. As a result, insurance on classic cars is considerably lower, and what classifies as a ‘classic’ can vary widely from insurer to insurer and can include some modern cars. Typically speaking, any car is considered a classic after 20 years, however there can often be some loopholes, with some insurance companies considering Jaguars as classic after as little as 5 years, and BMW’s after 10. This is perhaps the simplest of the options for slashing your car insurance quote. Putting someone else on your insurance can help to reduce costs by hundreds of pounds. Typically, someone older and more experienced is your best bet, although age is not always the defining factor; insurance companies will take into account profession among other things, so consider someone with a ‘reliable’ career and see what discount you can get. Be careful to avoid ‘fronting’, however, when adding a driver to your insurance. This is where a young driver is cited as the named driver, when they are actually the main driver of the vehicle. This is illegal and can result in rejected claims. Once you’ve got your quote, get on the phone and try to haggle a cheaper price. Sales people on the phone will often have a standard discount that they can give you, but remember that they can still always go to their supervisor and ask for more. Be persistent and see what discount you can get. Repeat the process each year when you renew your policy. Paying for your insurance in bulk is often much cheaper, as you avoid monthly interest charges. If you can afford to fork out for the year in one payment, you’ll thank yourself later! Where you park your vehicle can often reduce car insurance costs. For example, parking in a secure garage overnight can reduce your quote as this is seen as a low-risk option. However, if you don’t have access to a garage, parking on a drive can surprisingly be more expensive than parking on the street. This is due to claims history, as key thefts are more likely if the burglar knows which car belongs to which house. Assuming that third party is cheapest is one of the myths surrounding car insurance quotes. Some insurers actually consider people who choose third party insurance to be more careless drivers, so they up the premium accordingly. You should also be wary of choosing your cover on price alone; consider what is included in the different types and what you really need. You could end up paying more in the long run if you cut corners now. Your job title can affect the cost of your car insurance, and how you phrase your title can lead to dramatic changes. For example, a ‘reporter’ pays less than a ‘journalist’, and a ‘nursing assistant’ pays less than a ‘student nurse’. You can check what your exact job title should be by using the 'job picker' tool on Money Saving Expert. This lists all the various titles for specific jobs and the difference in average quotes.